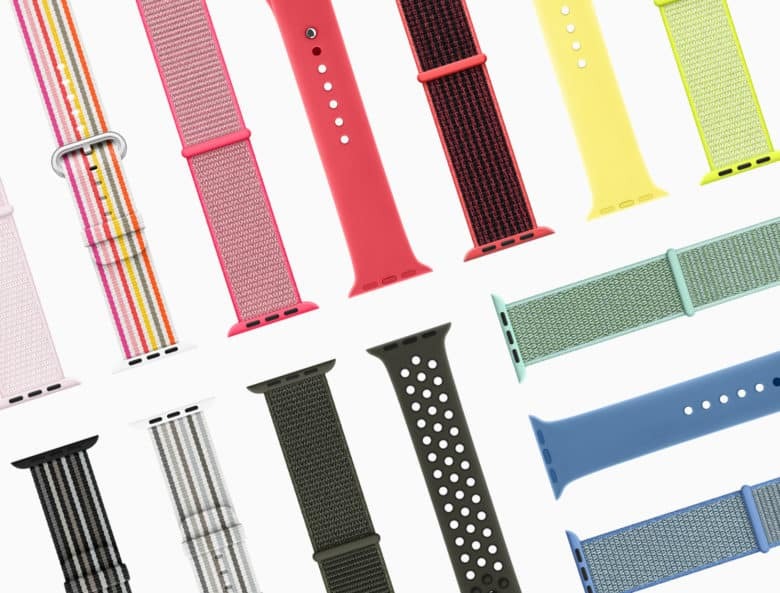 A new lineup of Apple Watch bands is here in time for spring. Whether you prefer the Sport Band, Sport Loop, or luxurious leather, there are new color options to choose from. All are available to order today, with prices starting at $49. 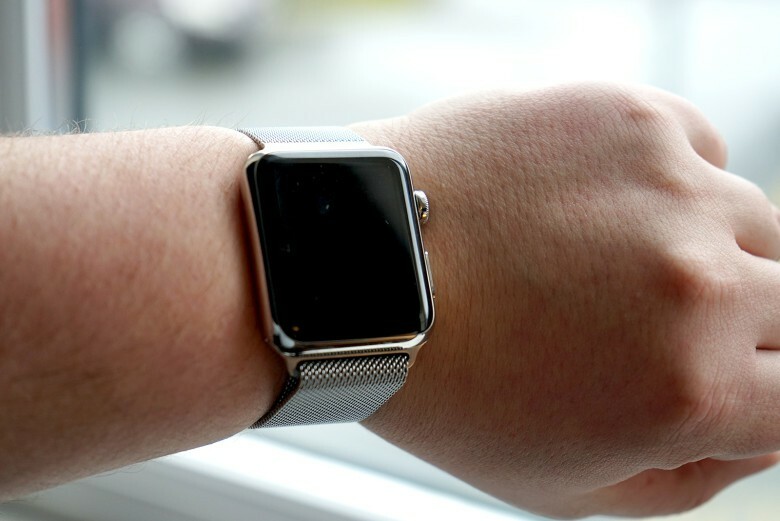 That Apple Watch band you wanted may be gone. 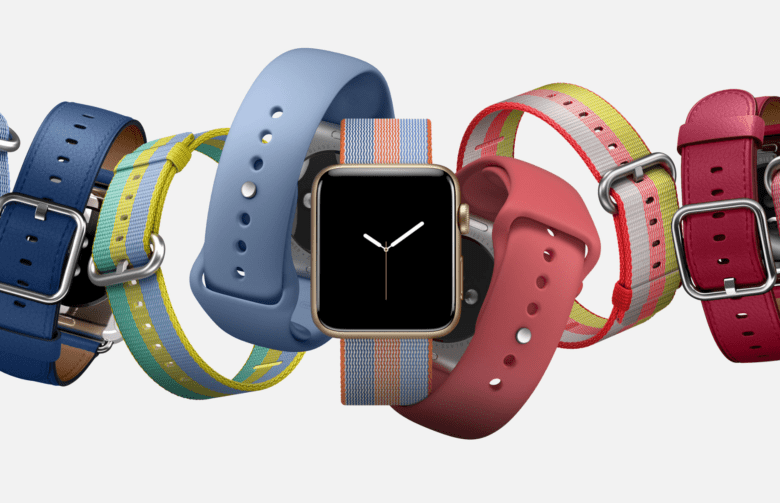 Spring has sprung, and there’s a whole bunch of new Apple Watch bands to celebrate. They sport “vibrant colors and unique designs,” Apple says — and they’ll be available to purchase from select stores and carriers around the world later this month. 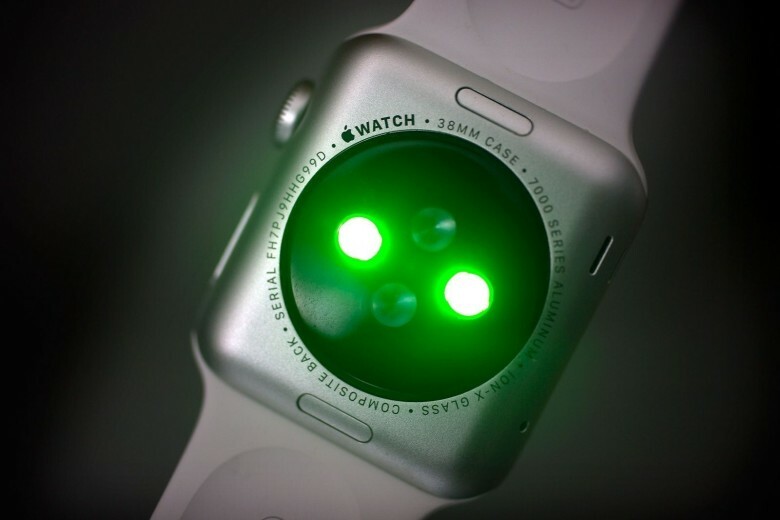 Has your Apple Watch's sensor panel popped off? Apple has extended its service coverage for the first-generation Apple Watch. If you have a unit with a separated sensor panel, you can get it repaired for free by visiting Apple or an authorized service provider within three years of your purchase date. None of today's announcements were keynote-worthy. Apple’s “surprise” announcement of new products and software wasn’t all that surprising if you’ve been keeping up with the latest rumors. Today’s updates were practically announced yesterday when the company said its store would be down in the morning for “maintenance.” Despite all the rumors of new iPads and RED iPhones that have been out for weeks, Apple still managed to sneak in a few surprises that were both good and bad. 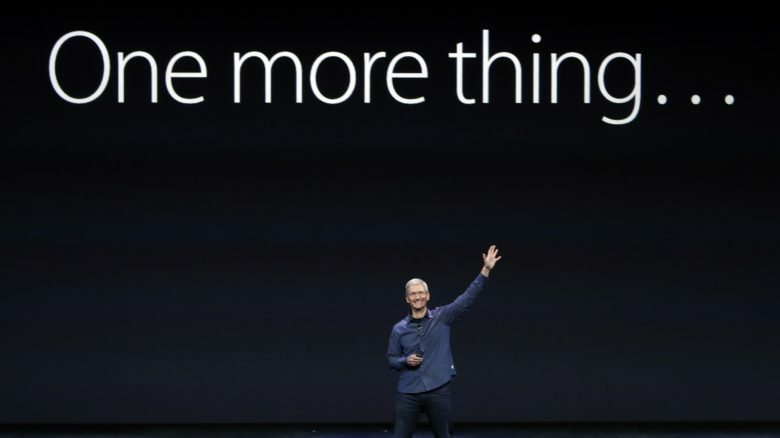 We’re eagerly awaiting Apple’s rumored April keynote, but here’s the biggest, most surprising news from today’s teaser. Looking for a wearable to track your quirky art school dance routine? This one's for you. The new Apple Watch Series 2 Hermès comes out today and, in addition to bringing us possibly the longest Apple product name in years, we’ve also got a stylish new ad. In keeping with Apple’s other recent ads, this is more of an arty mood piece than a hard sell, but it gives a few tantalizing glimpses of Apple’s new fashion-conscious watches. 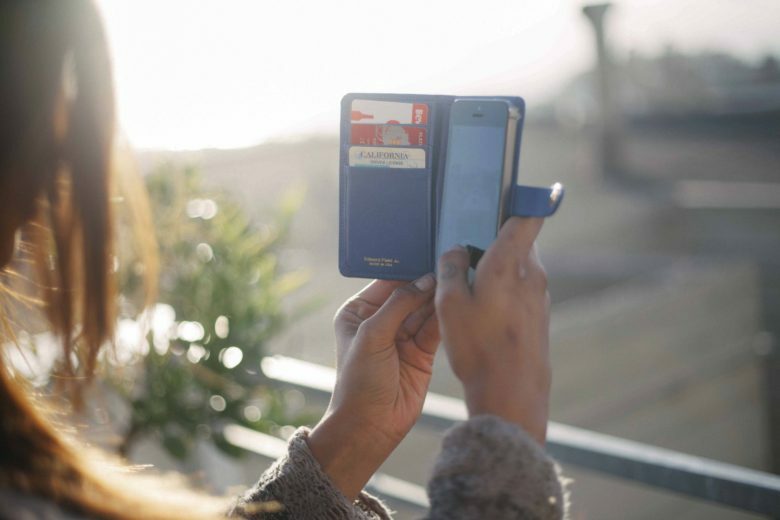 Small-batch iPhone wallet case maker Edward Field gets colorful with its new Libby line. SAN FRANCISCO — Teddy Winthrop is into leather. Like, way into it. In the year since he launched Edward Field, his high-end iPhone wallet case company, he’s been obsessing over ways to make his leather cases sleeker, more functional and more straight-up appealing to the humans who use them. Coach is getting into the Apple Watch band business. Coach’s website accidentally leaked details of their upcoming Apple Watch last week, but it looks like you won’t have to wait much longer to get one on your wrist. The first shipment of Coach’s Apple Watch bands are set to arrive in stores by June 12th, according to a new report that has also revealed some of the details of the bands. Though they’re certainly not as simple as the Hermés lineup, they’re about a tenth of the price and quirky details that will be perfect for fashionistas. Coach is busting out some fancy Apple Watch bands. Move over Hermes. There’s a new high-end fashion brand that is ready to capitalize on the Apple Watch and its leather bands will be launching soon. Coach has secretly listed its first Apple Watch bands on its website. An official unveiling of the luxury leather bands is still in the works, but based on the early listings it appears that the bands will come at a relatively cheap price point. 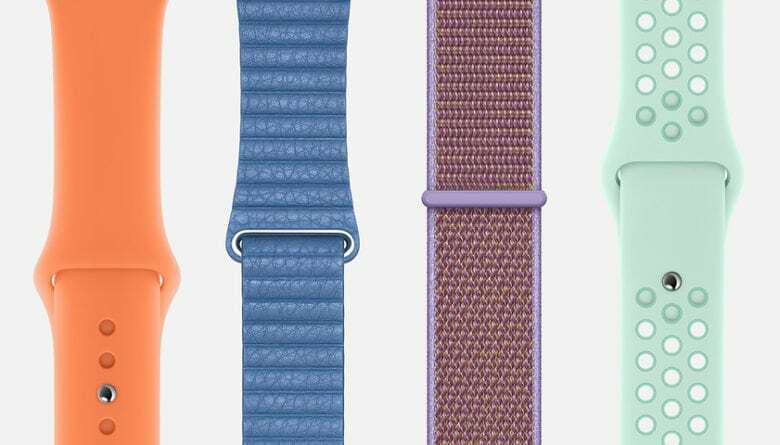 Hermes Apple Watch bands are now available on their own. The bulk of the country is about to get some very good news for their senses of style — and bad news for their bank accounts: The super-luxe Apple Watch Hermès will be available for purchase online at the end of this week. Up to now, you’ve had to live in (or travel to) specific Apple and boutique stores in Los Angeles, Miami, New York, San Francisco, or Toronto to pick up the especially fancy editions of the Apple Watch. 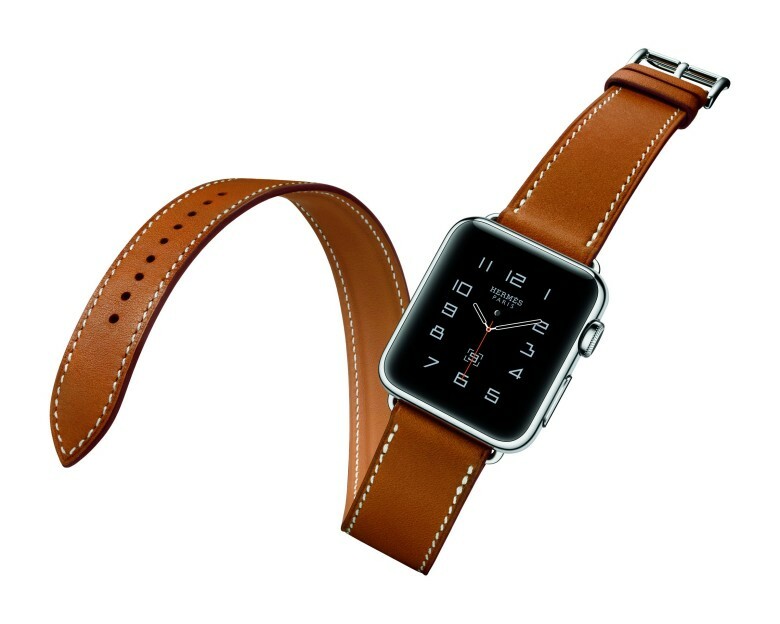 But starting Friday, you’ll just have to go to either Apple or Hermès’ official sites to score one of your own.